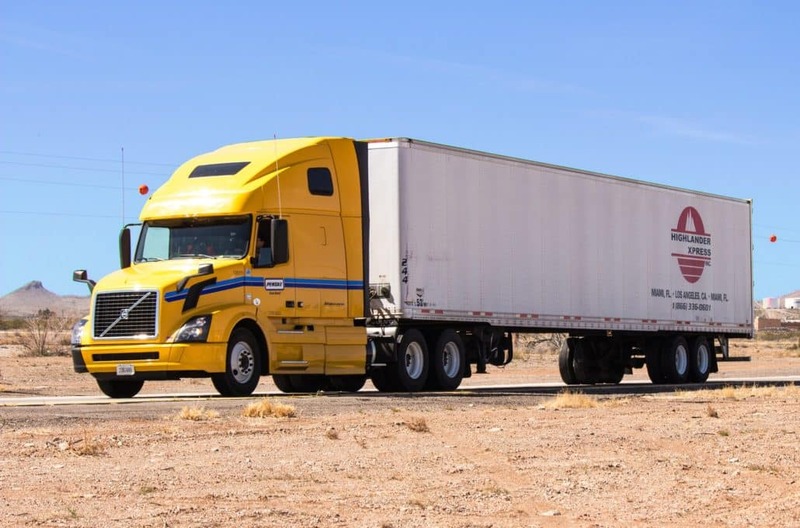 One of the most significant challenges for small trucking companies is keeping up with constant operating expenses. From truck repairs and maintenance to fuel costs, being an owner operator is no easy task. Business owners have to be organized and take budgeting seriously when planning for their financial future. Overspending can be detrimental to trucking companies because you never know when you may need a large amount of money for a major repair. Below are some ways truckers can cut operating expenses to save money for times of difficulty or simply to maintain a strong cashflow. Before you can cut costs, you must understand where you’re spending the bulk of your money. Every time you deliver a load or dispatch a truck, you should know how much money you made. Along with your budget, create a profit and loss statement every month to be aware of the profit your trucking business is turning. By creating a budget and PL statement, you will easily be able to track expenses and make decisions on where you can make changes. For example, if you see that your spending a ton of money on an accountant maybe you could look into accounting software to do your businesses bookkeeping in-house. Intangible costs are those that would not be found in your profit and loss statement. These psychological and physiological costs include poor attitude, poor heath and poor communication. Poor attitude in the workplace can bring the mood down for everyone, not just the person with the bad attitude. Intangible costs such as these should be stopped immediately. Whether you need to have conversations with employees about staying motivated and communicating effectively or if you have to potentially let go of an employee with a poor attitude, it will be best for the future of your trucking business. Focus on your niche and outsource the rest. This will help you stay in control of your business. When trying to do a ton of things at once you’ll become burnt out and lose focus on what you love. For example, if you have a dump truck business stick it to, don’t try to get involved with other types of trucking businesses or if you must, designate someone else to run it. Upkeep on your trucks can get expensive. It’s a good idea to perform regular maintenance rather than wait until something breaks down. Regular maintenance costs a lot less and is proven to be more effective. If you wait until repairs are absolutely needed, your truck could be out of commission for days or even weeks, which would really affect your cash flow. Following these tips will help truckers to be financially conscious while running their businesses. Maintaining a budget and keeping track of spending will ensure your businesses success. If you need additional help maintaining a strong cash flow for your trucking business, checkout invoice factoring. Invoice factoring gives you instant cash and allows you to factor loads on your own terms. There are no minimums or long-term contracts. Call us today for your free quote!